We were first established back in 2003, and since then we’ve had over 100,000 satisfied customers. We’re also retentive, meaning our customers come back for further business – 76% of our customers, to be precise! Bournemouth is a large coastal town on the south coast of England. 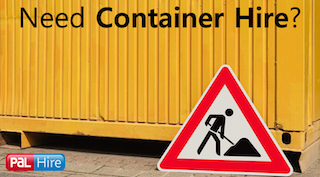 Under the Duty of Care legislation, all businesses in the area are legally required to arrange for commercial waste to be collected and disposed of in an appropriate manner. Bournemouth have schemes in place in order to keep the recycling on track and assure the environment is well looked after. 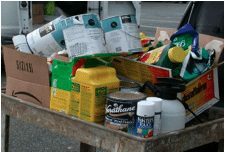 These are the ‘Big Bin Little Bin’ scheme which helps residents recycle more of their waste and is a collection service. There is also the Waste Prevention Campaign which ‘helps cut waste by not creating rubbish the first place’. This scheme uses the 3 R’s: reduce, reuse and recycle. 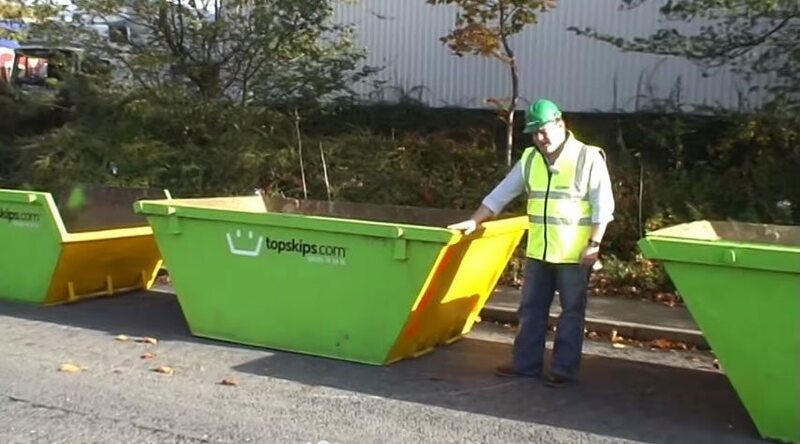 Here at TopSkips, we aim to recycle up to 90% of the waste and rubble that gets put in our skips. We know how important it is to take care of the environment so we avoid sending our waste to landfill sites. 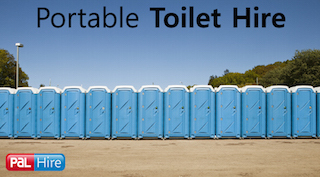 This also reduces landfill taxes. 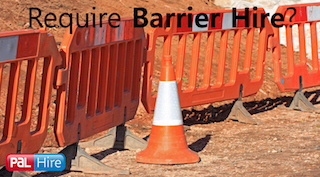 Want more information on skip hire in Bournemouth? Give our friendly and expert team a call on 0844 686 9342 today. This large coastal town in Dorset has a population of 151,000 people. In the town centre of Poole, there have been huge reconstruction work recently. The work includes building around 2,500 new homes, 20,000sqm of office space, an attractive and safer town centre environment, better transport links to the Port, improved cycle and pedestrian links around the centre and new retail and leisure development. 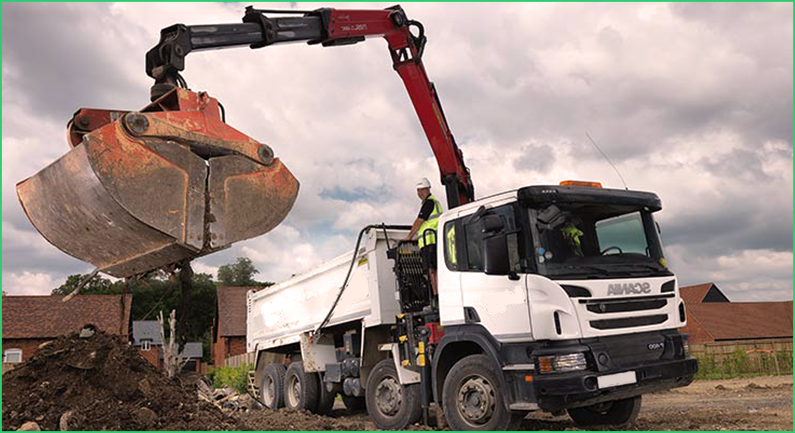 When taking on such a large construction job, skips are vital for, of course, correctly disposing debris and rubble from the site, but also for making the site safe for the workers. 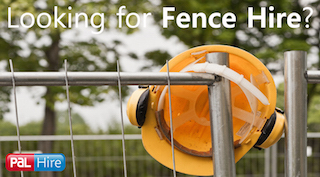 Every site manager has a duty of care to making sure that the working conditions are acceptable and safe, and meet the regulations and standards as set by the HSE. This is why our team, here at TopSkips, work hard to get your skip to you quickly so that you’re not stuck without. Christchurch is a town on the south coast of England, in the county of Dorset. The town centre of Christchurch is a popular landmark in itself. It consists of traditional pubs, restaurants, coffee shops, cottages and a number of listed buildings. 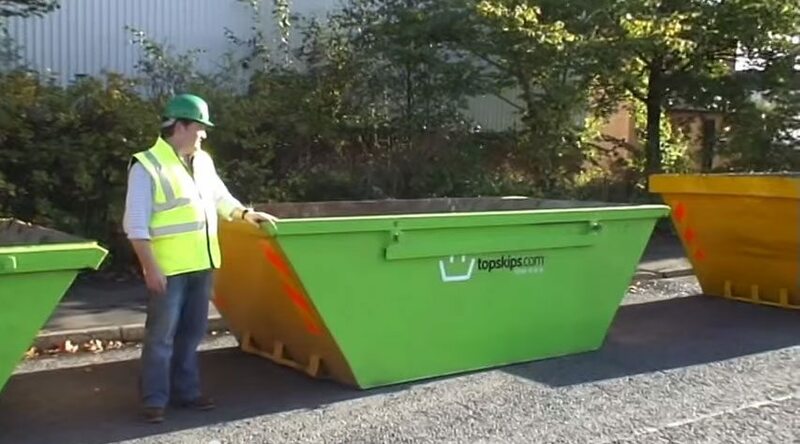 As the area is packed with places to eat and can get very busy with visitors and locals, TopSkips can provide domestic size skips for commercial waste that are small enough to fit down side streets and behind bars and restaurants. 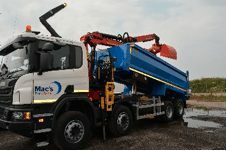 We also can offer an excellent price and regular discounts on our skips because we’ve made excellent relationships with the best in the business, over the years. Ferndown is a town in East Dorset. The town centre has big plans for improvement which include the addition of a range of retail space and services, cafes, restaurants, improved townscape and better links between areas, a high quality environment, attractive and vibrant centre, public car parking, better accessibility to the town centre and a more attractive and aesthetically pleasing area for the locals and visitors. 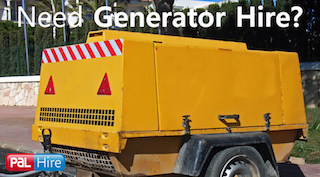 TopSkips have been providing skips to regeneration projects, such as this one, for years. We’re the number one choice for skip hire in Ferndown, because we can offer the lowest prices with the best service. This historic market town located in Dorset has a population of 6,000 people and is located three miles from the Morden Bog National Nature Reserve. By summer 2017, the construction of a new care homw is due to be completed, on the site where a school was recently demolished. On large jobs like this, a 40yard RORO skip would be ideal for the site as it can carry up to 300 black bin bags and therefore the most rubble and debris can be disposed of..Our most popular skip, however, is the 8 yard builder’s skip which does regularly get used for large construction work also. 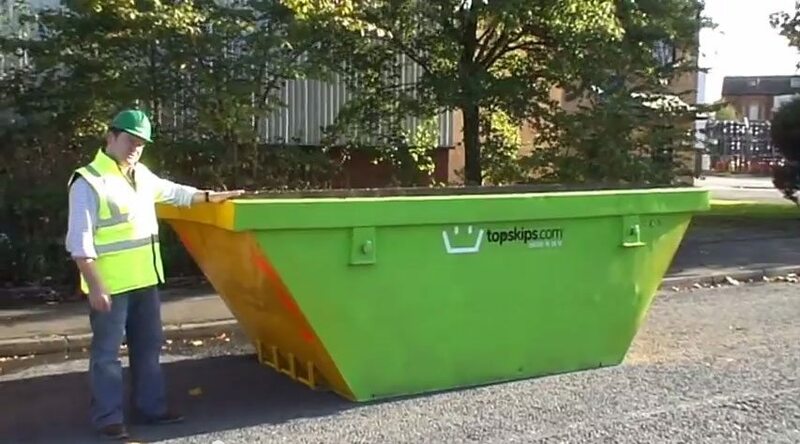 Here at TopSkips, we recycle at least 70% of the waste that gets put in our skips – regardless of the size. We also offer the lowest prices on skips which is a bonus! Our team thrive off giving excellent customer service. 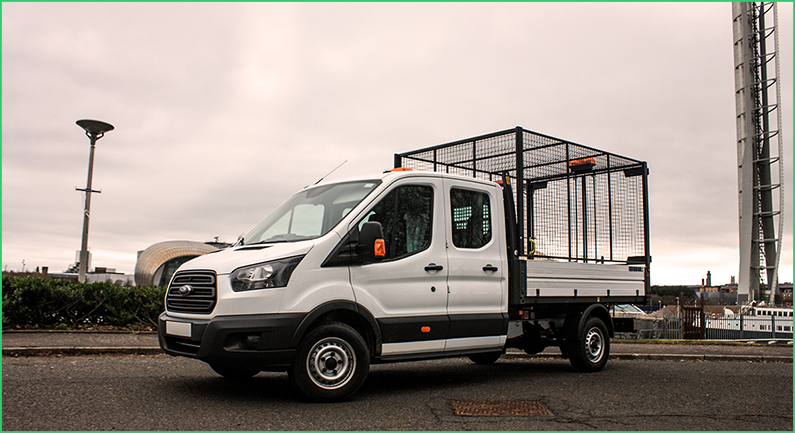 From the request of a quote, to the off hire of your skip – we’re with you every step of the way and take care of everything for you. 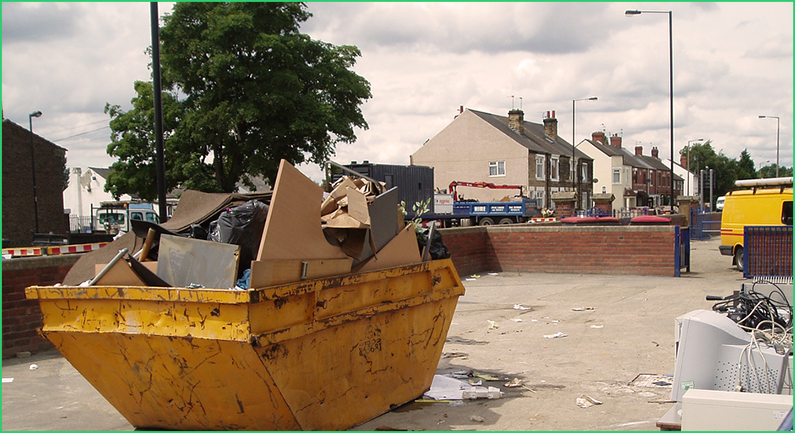 Also, if you’re planning on putting your skip on public land, we’ll sort you out with a permit to avoid any nasty fines. 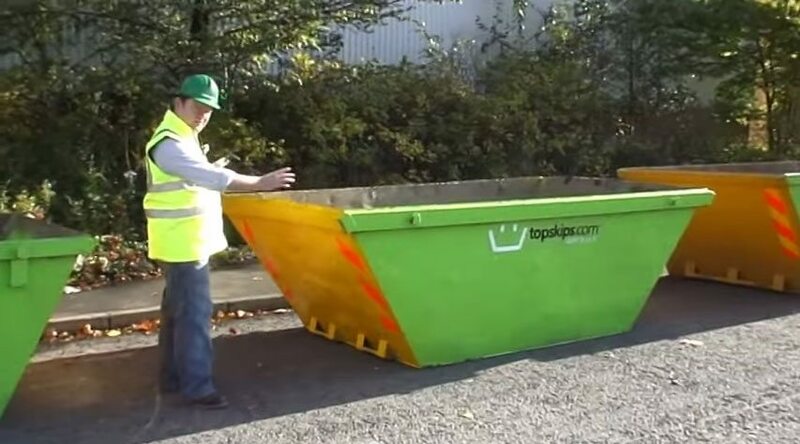 If you want more information on skip hire in Bournemouth, Poole, Christchurch, Ferndown and Wareham?  Fill in our 1-minute form for a quick quote or give us a call on 0844 686 9342 today and have a chat with our expert team! and is in the South West county of Dorset.